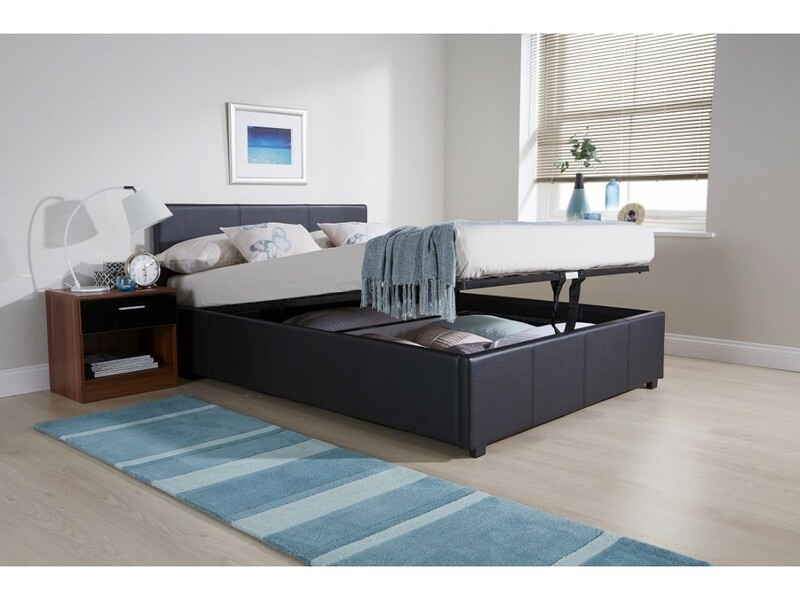 If you are looking for a bed at an affordable price and comes with a striking style, then the Venice end lift bed is what you need. 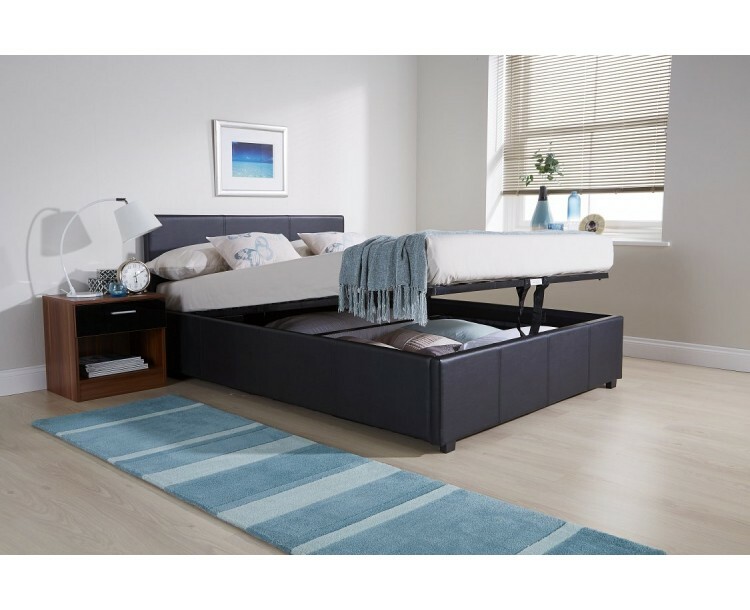 The bed is designed to the highest quality and offers an exceptional storage space. 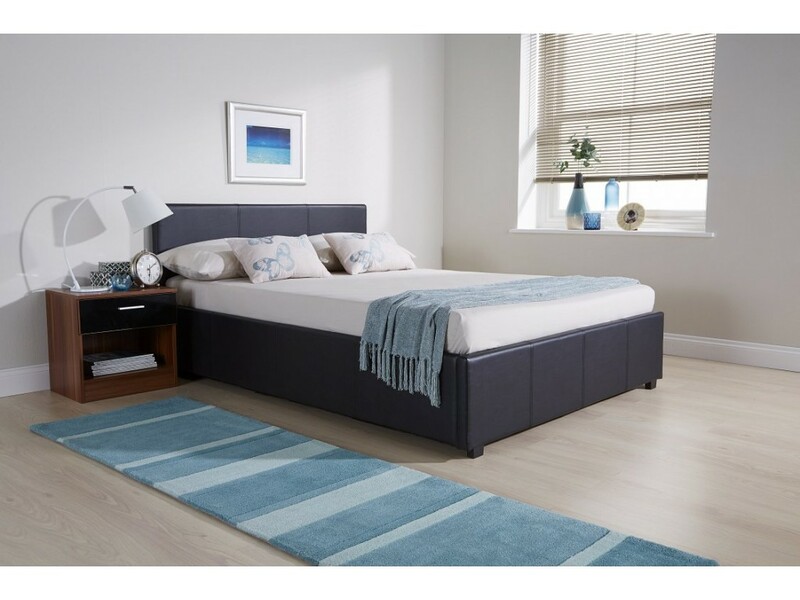 We are to introduce this bed to you, look no further than our Venice bed.